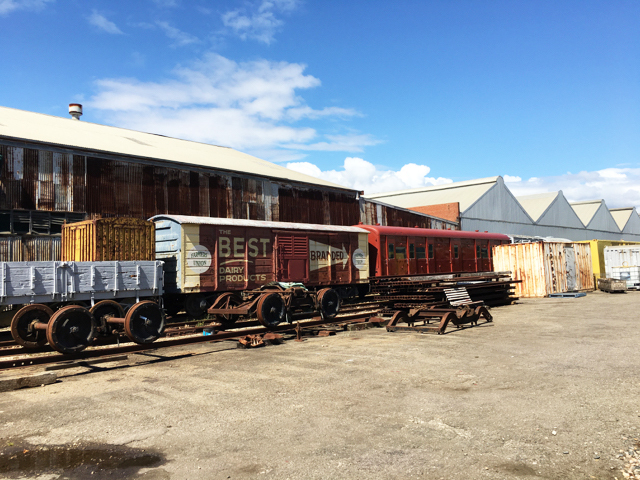 On our last jam packed Adelaide trip, we visited the National Railway Museum which is located in Port Adelaide minutes away from the South Australian Aviation Museum which we also visited that day (read our review) and around 30 minutes from Adelaide city. The National Railway Museum is run entirely by volunteers who are true railway fans and members. 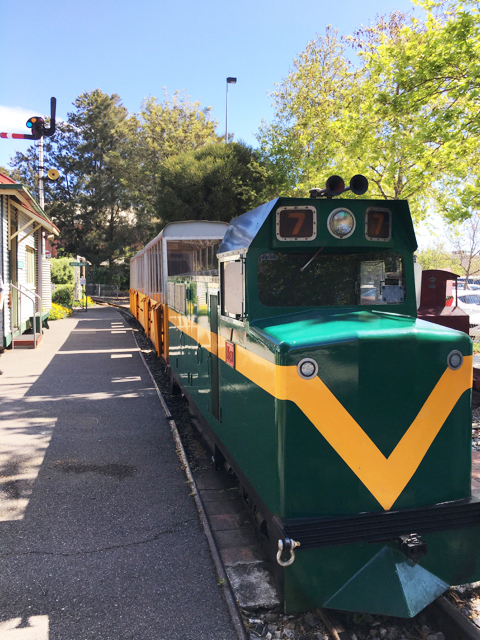 Kids will love seeing all the trains onsite and especially one little 457 mm train which leaves the museum station frequently and takes visitors around the pavilion and sheds - my kids loved it so much we did it twice! The National Railway Museum comprises of two large pavilions and historic goods shed which features diesel and steam locomotives, railway carriages, exhibits and as many trains that your little ones can handle! Visitors can get 'onboard' and walk inside the carriages and experience the beautiful locomotives in the Fitch Pavilion and what it would be like to travel on these beautiful old trains, see the old furniture and how kitchens and shops inside the trains functioned. The Fitch Pavilion also includes display cells like the Operations and Signals, Women in the Railways and the Model Railway which my little boy loved looking at go around the little tracks. 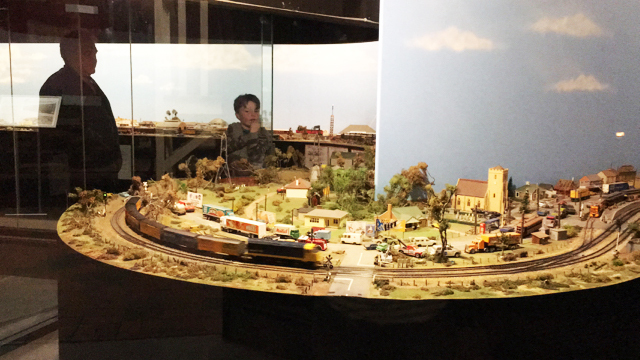 There is so much detail in the miniature trains and little cities - it is sure to be a hit! The must thing to do is to get onboard the 457mm train that leaves from Callington station which is located near the entrance. Rides are included in the museum entry and that is a good thing as your little ones will want to get on the train again and again!! We loved it! The train goes around the pavilions and goods shed and leaves regularly - listen for announcements of departure times! 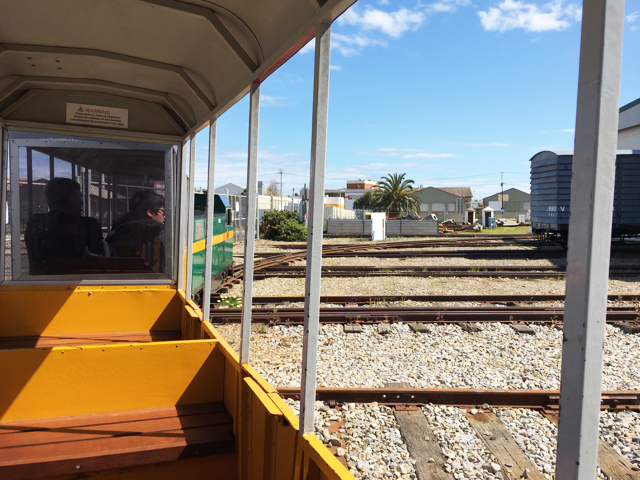 After one (or many) train rides, walk towards the Fluck Pavilion and see modern trains, some of which are still used today. The second pavilion, the Fluck Pavilion has more impressive steam and diesel trains to look at - so much history! It's a shame these stunning locomotives don't still run on rails today. We spent a great afternoon at the National Railway Museum. 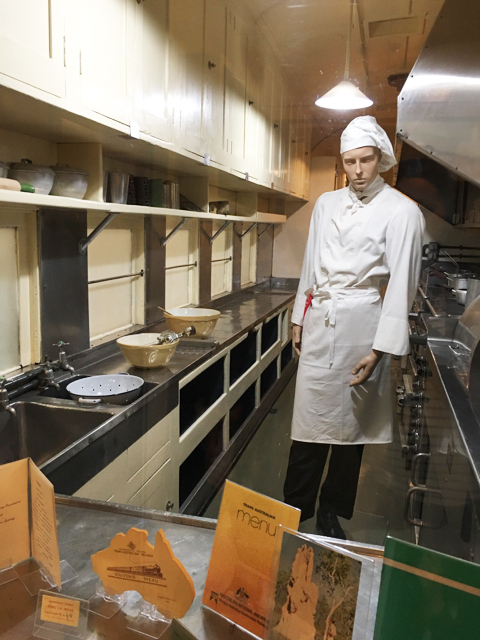 This not-for-profit museum run and maintained entirely by volunteers is a must see when you visit Adelaide next and pop to Port Adelaide. 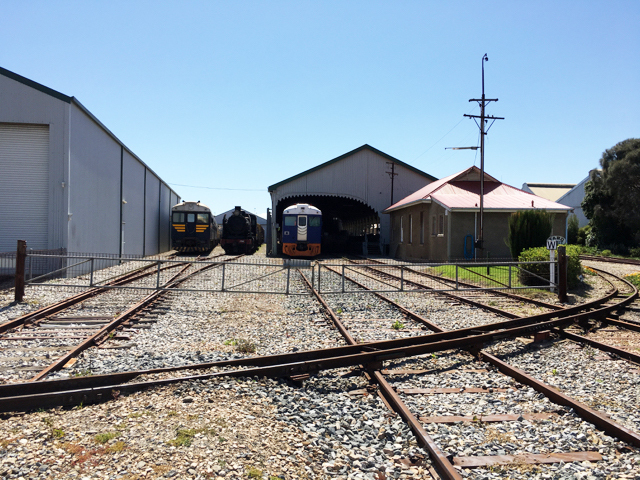 The National Railway Museum is located at 76 Lipson Street in Port Adelaide which is about 20-30 mins from Adelaide city and a small walk from the South Australian Aviation Museum which we also visited that day (read our review). The museum is open every day of the year except Christmas Day. It is open from 10 am to 4:30 pm. 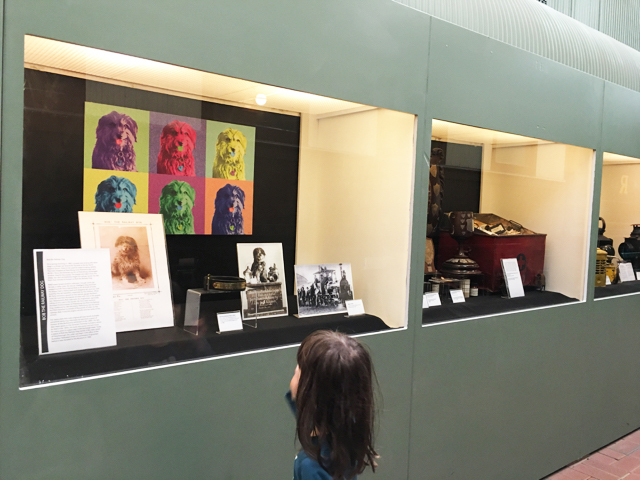 Admission to the museum is as little as $12 per adult, $6 for children 5 to 15 yrs, Free for kids under 5 and $32 for a family of 2 adults and 3 children. There are toilets onsite as well as free off street parking. Busy City Kids visited the National Railway Museum at their own expense for entry fees, transport and all. Our opinions & feedback are always genuine & truthful. 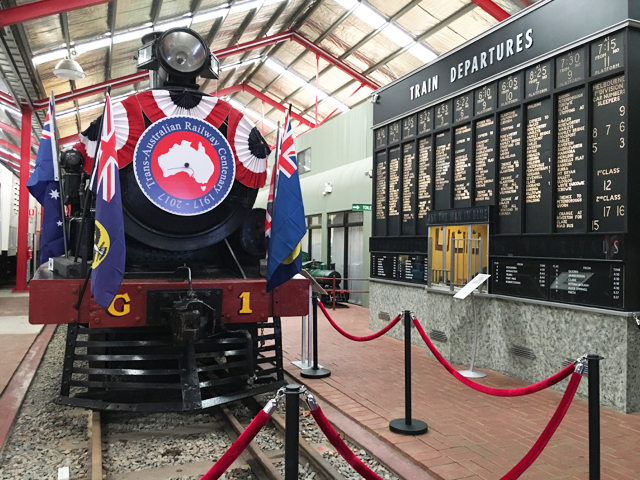 For more information on the National Railway Museum, head to their website.